HomeTipsHOW MANY COUNTRIES are there In The WORLD? This is a question that’s somewhat difficult to answer, as there is no reliable right answer. 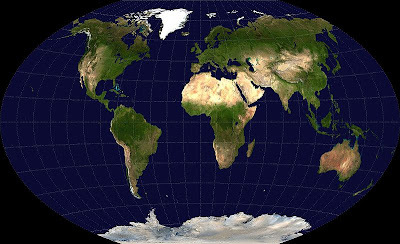 Many sources offer different answers, and depending on the source, there are 189, 191, 192, 193, 194 or 195 independent countries in the world today. 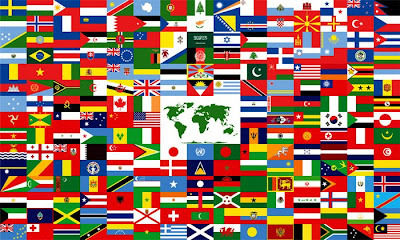 As of May 1, 2008, the United Nations has 192 members (including Montenegro and Serbia – the two newest nations). That number does not include the Vatican, and it doesn’t (yet) include Kosovo. The US State Department recognizes 194 independent countries around the world, but that list of countries reflects the political agenda of the United States of America. This is because as for example, it includes Kosovo, but does not include Taiwan, as China claims that Taiwan (the ROC) is simply a province of China. Regarding England, Scotland and Wales, though all are widely considered individual countries, they are all still a part of the United Kingdom (UK), a European country, and therefore included within the United Kingdom on the country list below. Most of the current World Almanacs use 193 countries, which is probably the best answer, but what about Kosovo? Palestine? Greenland? Western Sahara? The political world is constantly changing and the list of independent nations maybe changing. Note that don’t say that the list above is the ONLY answer, just that it’s the answer. I am seriously amazed about your ability to gather information and organise like this here. Kosovo for sure is the new and indepedent country and it need to be included in your list… This is a will of the Kosovo population (over 95%) and it is respected by mayor democratic countries throughout the world.